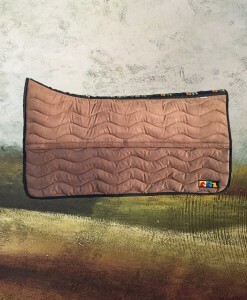 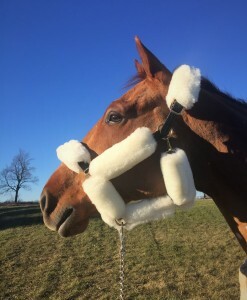 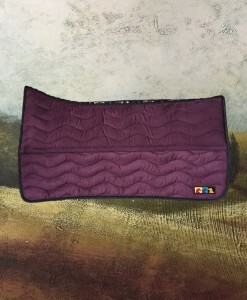 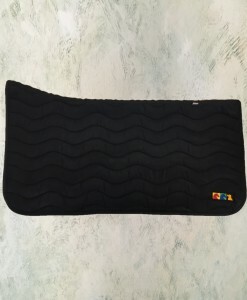 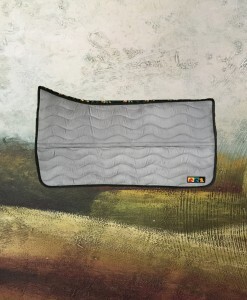 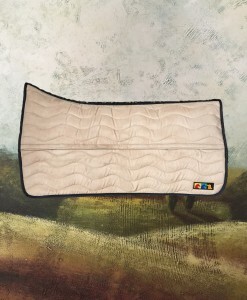 Our Advanced Shim Technology allows you to insert shims into your Western saddle pad with easy open Velcro shim pockets. 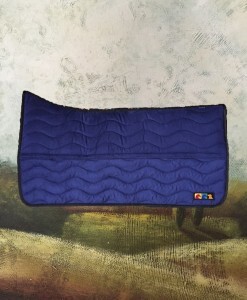 Western Front and Back shims are designed for use with any of our Coopersridge Western Saddle Pads. 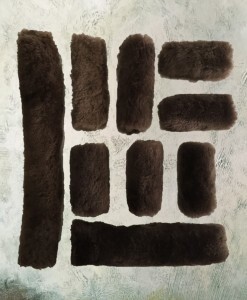 SKU: 671-WFB. 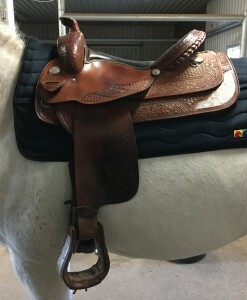 Categories: Accessories, Shims, Western Saddle Pads.